Klinedinst announces it will serve as an official sponsor of the Navy’s 32nd Annual Bay Bridge Run/Walk. The event supports the Navy’s Morale Welfare and Recreation (MWR) programs, which assist in improving the quality of life for active duty and retired military and their family members. SAN DIEGO, CALIFORNIA – Klinedinst has officially announced its participation as a sponsor in the Navy’s 32nd Annual Bay Bridge Run/Walk on Sunday, May 20, 2018. The annual event benefits the Navy’s Morale Welfare and Recreation (MWR) programs, which provides assistance to over 500,000 active and retired military and their families. The Bay Bridge Run/Walk draws over 10,000 people to enjoy the course, panoramic views, and post-run celebration. 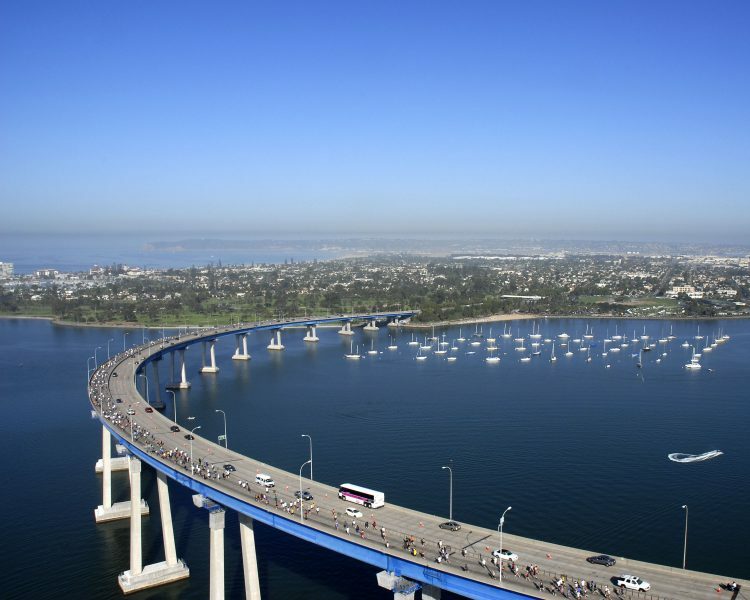 The course is a unique 4-mile run/walk, which begins near the 10th Avenue Marine Terminal in downtown San Diego, continued over the iconic Coronado Bay Bridge, and finishes at Coronado’s Tidelands Park. MWR provides healthy and affordable fitness and recreation opportunities at each of the five Navy bases in San Diego County. It operates multiple gymnasiums and fitness centers, swimming pools and beaches, free movie theaters, bowling lanes, golf courses, discount ticket offices, marinas, gear rental centers, youth and teen recreation centers, food and beverage facilities, childcare centers and more. Klinedinst employees regularly give back to the local business and legal communities. 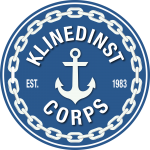 Under the “Klinedinst Corps” banner, the firm’s team members regularly participate in community projects and events.